I love research because I started as a student and am striving to become an expert on concepts, topics, and applied methods of Chemistry. My long-term goal is to pursue a Ph. D for the same reason; becoming proficient in something that I enjoy advancing and learning about. So far, I have conducted metallurgy research at South Dakota’s School of Mines and Technology, nanomaterial research at the College of Saint Benedict, and nuclear research at Oregon State University. All of which were great opportunities and many fond memories but there has been something special about this program that tells me that I am right where I am supposed to be. 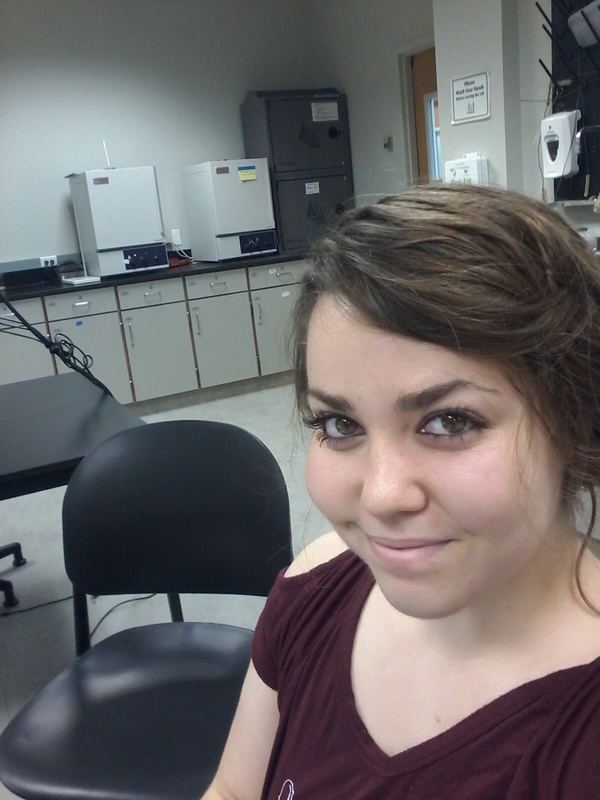 The UPR Summer Research Program helps me meet my career goals by giving me the opportunity to gain more experience in the lab, allowing me to form professional relationships, enabling me to practice the presentation of scientific data in multiple forms, and providing access to resources for me to engage in specific topical knowledge that I am interested in. I have also had the pleasure of working with Professor Rodolfo Romañach as my advisor in the pharmaceutical laboratory. The research we are doing is much different than what I have done in past projects. We are combining a training exercise and a research question for the development of a project manager to describe a ten-week training on concepts, constraints, and management in chemometric, and nondestructive analytical techniques. Using polymer films, polypropene and polyethylene, to simulate drug concentrations we are studying how the position of the films have an influence on concentration predictions in real time nondestructive analysis for pharmaceutical industries. We use films as our model concentrations to reduce errors that would be produced from powdered tablets being heterogenous. Despite being my advisor, Professor Romañach also picked me up from the airport after my flight from Minnesota to San Juan, Puerto Rico. Unfortunately, and without confidence, I had to ask a local resident of Puerto Rico to use their phone in my basic levels of Spanish to let him know that I had arrived because I did not have any service. He welcomed me to Puerto Rico with his favorite local pastry we got to know each other in the two-and-a-half-hour drive to Mayagüez. Professor Romañach also invited me to attend the two day IFPAC conference and introduced me to some of those who were speaking there. I really do love where I am, what I am doing and the people I am with. I like the local experiences of going a church, swimming in the ocean, getting a smoothie at Don Frappe and laying in hammocks with my friends and roommates Chloe, Nick, Austin, and Aaron. Living with them means there is never a dull moment because we are our own source of entertainment. The only fan in the non-airconditioned common space brings us together to watch movies, play games, eat, and work which makes us feel like a family. I will return to Puerto Rico the next chance I have and look forward to the rest of the adventures planned this summer such as learning to salsa, going to the bioluminescent beaches, watching Rincon’s sunsets, learning to surf, and possibly riding in a hot air balloon.